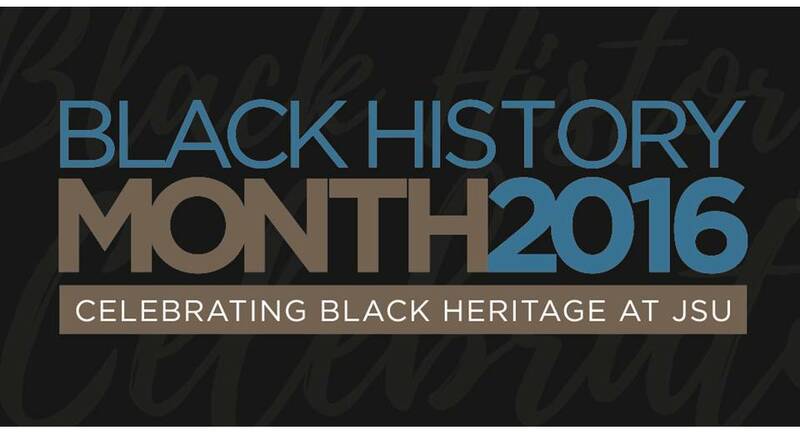 There are several events happening this month in celebration of Black History Month. Please click on link below to view the events. If you have an event you want featured on the blog, please email heather.a.wilcox@jsums.edu.